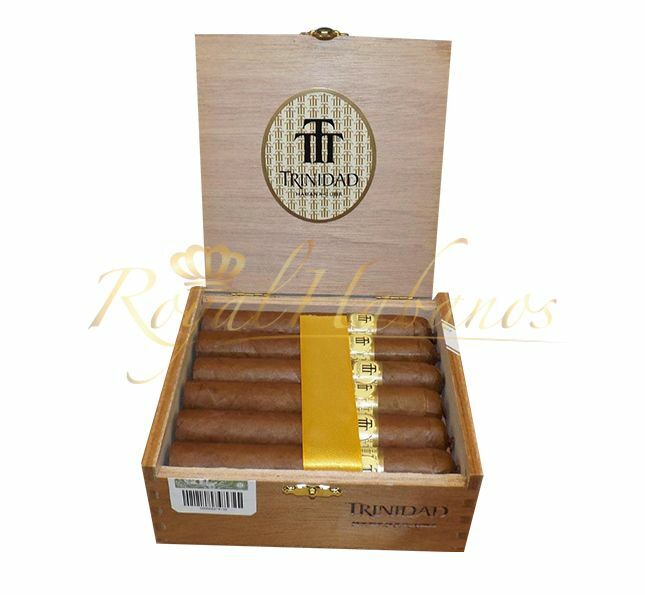 Carrying the format of Petit Corona with a length of only 110 mm and a ring gauge of 40, the Trinidad Reyes cigars are amid the most appreciated stogies by the aficionados. These cigars are a beautiful sight to see. That spectacular and impeccable chocolate color of the wrapper had broken many hearts. You cannot resist in front of it. Imagine that you have in your palm a short stogie of an incredible chocolate color, with an impeccable wrapper with just a few veins, and which is spreading a mouthwatering aroma of pure and premium tobacco. Well, this is the feeling that you have when you have in your face such cigar. These vitolas are outstanding, and you might be a beginner or an experienced smoker, but you are still going to love these cigars.